Pretty please pick me!!! Please!!! That’s a funny gift card! already liked totally target! thanks for all you do. I liked Totally Target on FB. What a cool gift card!! I love shopping at Target! Merry Christmas!!! I’d love to win this target gift card!!! thank you for the chance to win! i love target! i would love to win!!!!!!!!!!! I love TT on FB — use it every day! Just got back from my favorite store, Target, and would love to go back with a 25.00 GC!! 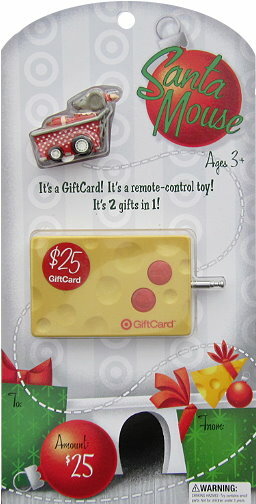 I would LOVE a TARGET Gift Card! Thank you for the opportunity! I totally like you on facebook already! I already LIKE TotallyTarget 🙂 Thank you for the opportunity!! I LOVE me some TARGET and would LOVE a GIFTCARD!